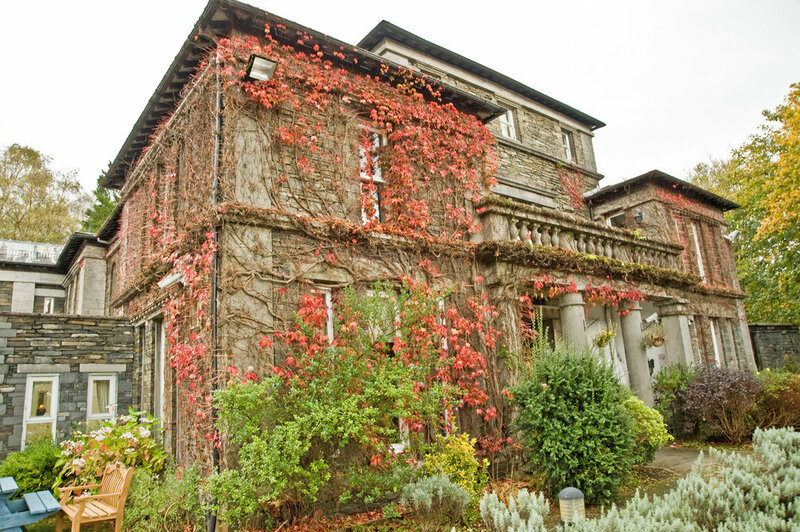 Starboard Hotels is an award winning owner and operator of franchised hotels under the world’s leading brands such as Holiday Inn and Holiday Inn Express as part of IHG, Days Inn ( Wyndham ), Best Western and best Western Plus, ibis Hotels and ibis Styles as part of Accorhotels, and two independent hotels in Cumbria and Devon – Windermere Manor and The Cliffden Hotel. 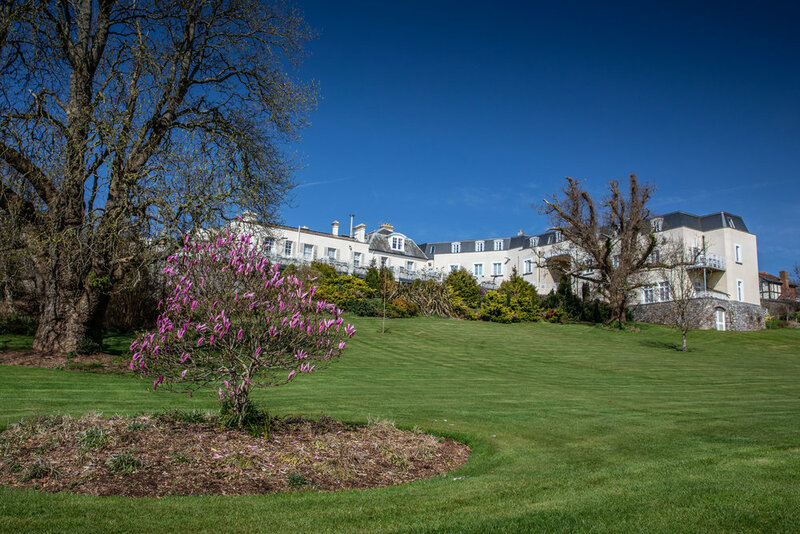 In December 2017, Starboard Hotels took its first venture into independent hospitality, acquiring the Windermere Manor Hotel, a magnificent property at the heart of the Lake District National Park, from Vision Hotels. 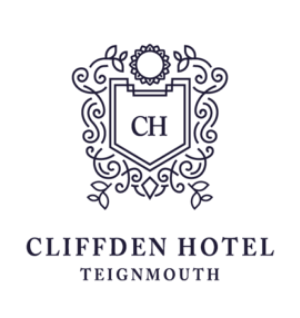 Starboard subsequently completed the purchase of the Cliffden Hotel, Teignmouth, the landmark twentieth property in its growing nationwide portfolio, in April 2018. Starboard continues to uphold the hotels’ specialism in tactile guest experiences for visually impaired people, while simultaneously offering a space for all. Are you ready to explore opportunities to take your career to the next level? Whether you are a student, a graduate or an experienced professional, discover the impact you could make with a career at Starboard Hotels.